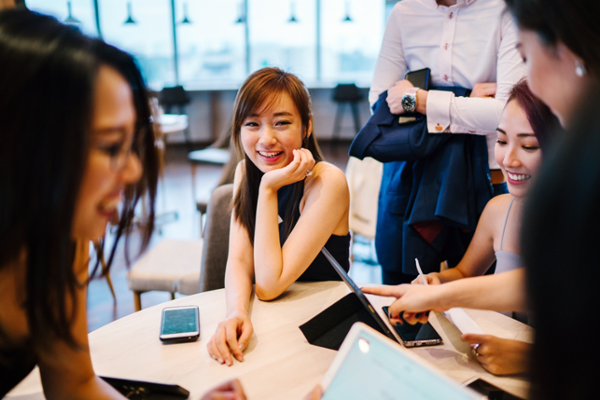 Australian employers are experiencing challenges in filling positions that require science, technology, engineering and math (STEM) skills – and by all appearances, women should hold the keys to filling these roles. As of 2015, women only made up about 28 percent of Australia’s workforce in STEM vocations, according to a Women in the STEM Professions Survey Report published by Professionals Australia. Yet, women make up 47 percent of the workforce overall. According to a report called The Promise of Diversity published by the Australian Computer Society (ACS), women must play an increasingly critical role in information and communication technology (ICT) jobs if Australia is to maximize human capital and minimize the effects of a nationwide ICT talent shortage. The group is forecasting a talent shortfall of as much as 18 percent by the year 2030. Our best hope for solving this problem lies in enticing more women to pursue ICT careers. It will be just as important to retain them in those career paths once they’re established. This is a non-profit group dedicated to helping female founders of tech startups. The group exists for the purpose of empowering women to succeed with starting a business and cultivating the skills necessary to run the business. This group makes both tech and life science programs available. The Australian government facilitates coaching and mentoring programs for female government employees who are working in IT. By making these programs available, they hope to empower the placement of more female Australian public service workers in IT roles. They seek to accomplish this goal by coaching female IT professionals to improve their leadership skills and eliminate their existing barriers to career advancement. The Australian Women in Tech conferences empower women in tech through workshops, keynote addresses and business strategy sessions. Speakers at past events have included professionals in key roles at some of the world’s tech giants. Paxus is a recruiting organization dedicated to matching tech professionals with jobs that suit their skills, talents and interests. They fill this need in locations throughout Australia and New Zealand. This is a group of female digital professionals in Australia and the USA who are dedicated to helping other women pursue STEM careers. They do this by sponsoring workshops, online courses, hack-a-thons and other events to help women sharpen their technology skills. 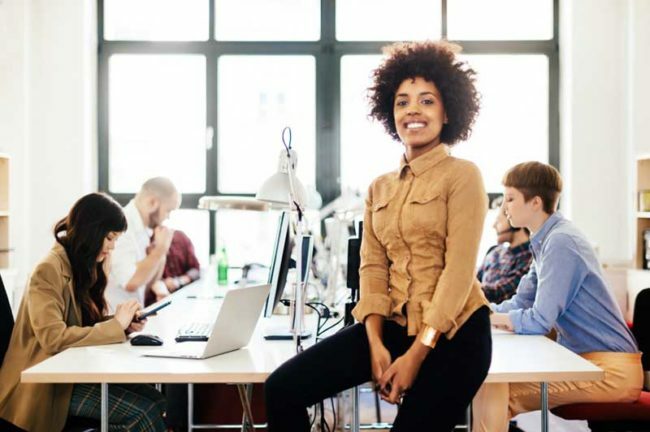 If you’re a female IT professional, and you’d like to fast-track your career to maximize growth opportunities, do make it a goal to utilize as many of these resources as possible. They could help you to grow your professional network, sharpen your skills and increase your technology expertise. As a result, you’re likely to find that you have better support in your career and possibly even access to better jobs.